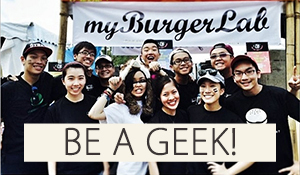 myBurgerLab had a great day with five ‘lab rats’ volunteering their taste buds for the greater good of humanity, science and our tummies. The potato buns turned out to be much better, which made our Lab Geek tremendously happy. Looks like things are shaping up now. Eureka! Even our new prototype of chicken burgers got the ‘lab rats’ talking. An excellent accomplishment indeed for a random chicken burger recipe. The night ended with excellent feedback from our taste testers, with great suggestions which we have never thought of and useful feedback for our marketing strategy. Next week is going to be an exciting one, as it’s time to move forward to the next level. Before we end, we just want to thank Louise, Ivan, Foo, Andrew and Angeline for taking time to our secret lair. As they say, Rome was not build in a day. 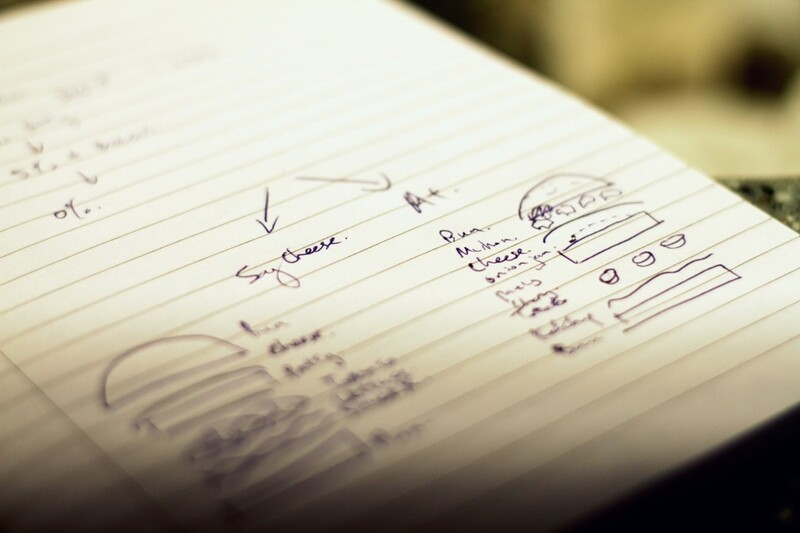 So, like all things good, lots of thoughts and careful planning are put into the ‘construction’ of our burgers. Today was the time to put our first two prototype burgers to the test. The simple ‘Say Cheese’ and ‘A+ Burger’ was produced for the first time in our lab for our two lucky testers, Lena Lim and Derek Teoh, eating their hearts out with great compliments. The cute couple were trying to not get their hands dirty too much but the burgers had a different plan for them. In the end, they were having a full on hands-on experience with our burgers. 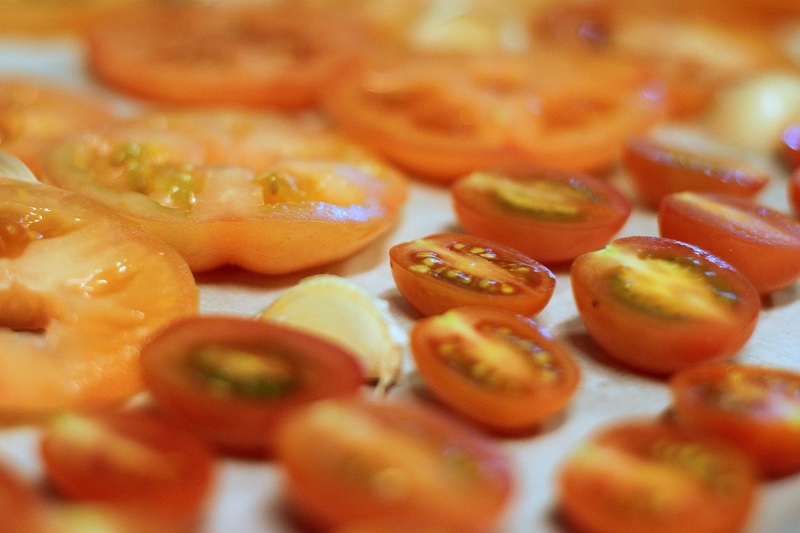 There was no doubt our awesome ‘smashed’ patties, perfectly melted cheese, over roasted tomatoes and our secret sauce were the cause behind this. So the experiments begins at the secret lab today. Yes! We have finally started to move forward to perform various ‘experiments’ to make sure we offer one of the best product in the market. The core ingredients to a good burger, mushrooms, tomatoes, onions, Aussie beef patties, hand-made potato buns – everything is fresh, made to order for YOU. That’s our core value here – nothing is too good for you. 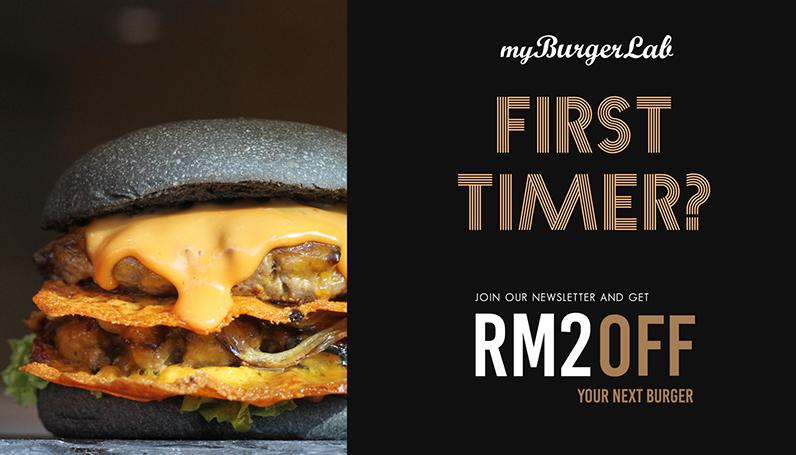 We know you have been craving for the ‘just-right’ burger to hit the local market and guess what… you don’t have to wait too long to get quality burgers served fastfood-style in KL! We would like to thank two of our friends who came over to provide us feedback – Lih Ren and Kelly Siew. Both talented minds with valuable feedback. Thanks guys!